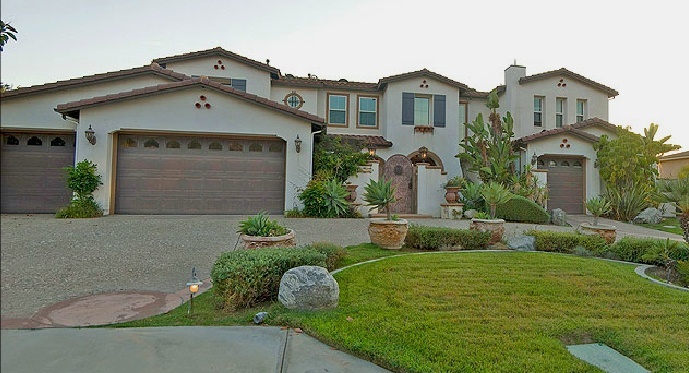 In January 2010 former Houston Texans defensive tackle Shaun Cody and his wife Vanessa purchased this 4,403 square-foot Spanish estate in the South Hills Estates area of West Covina, California for $1,490,000. Built in 2001 on half an acre, the Codys West Covina home has five bedrooms, six bathrooms, BBQ area with a fireplace, and a swimming pool, circular driveway. Shaun Cody's house in West Covina, CA. The seller is the CEO of custom home builder AMC Ltd and had owned the home since 2003.